Blablabla. I want a room, somewhere in the world, to put all my books and my pictures. A room with a mattress on the floor and bookshelves. Even if I am never there. 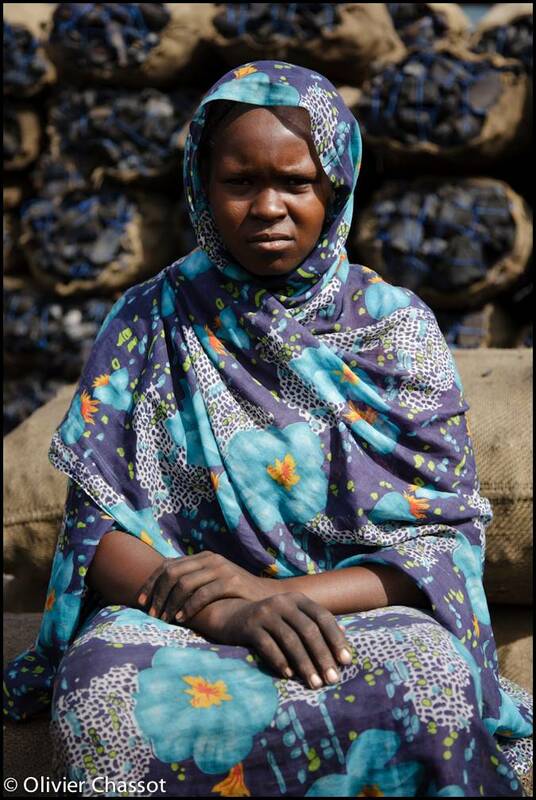 19 July 2011: Amina Usman, 18 years old, in Zamzam IDP camp, North Darfur. Amina sells charcoal everyday in El Fasher. [Click on the picture to enlarge it]. Thanks to UNAMID that such a young woman can do her work despite the insecurity stress.